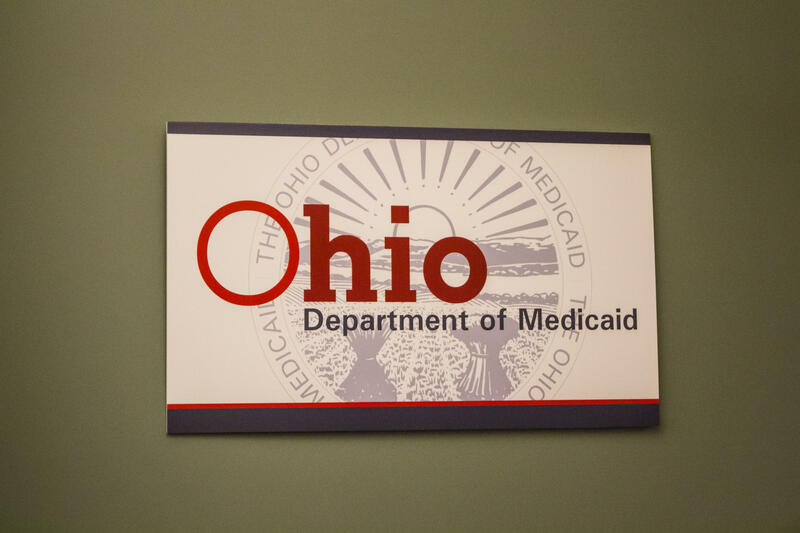 A healthcare advocacy group delivered hundreds of letters to the state Medicaid office to express their opposition to work requirements for certain Medicaid recipients. Steve Wagner with the Universal Health Care Action Network says public input his group gathered shows that work requirements mean more paperwork and hurdles for people seeking coverage under Medicaid. He compares is to the burden of making an insurance claim. “Consider how difficult it is how much time you have to spend on hold the documentation that you have to create for that,” said Wagner, adding that among the nearly 600 letters he delivered to the Medicaid office, a few dozen were in favor of the waiver. Republican lawmakers had put into the current budget a provision ordering the Kasich administration ask the federal government for permission to impose work and job training requirements on many Medicaid recipients. The think tank the Center for Community Solutions, which opposes the idea, estimates it would cost counties more than $378 million over five years.